Vintage has become synonymous to nostalgic and romantic. And when it comes to jewelry pieces, vintage exudes beauty, complexity, and elegance that never go out of style. My Diamond draws inspiration from the past for an exquisite collection of rings, earrings, and bracelets for the modern woman. The vintage-inspired new collection of My Diamond jewelry is a fusion of classical and modern beauty, handcrafted by skilled artisans and set with top-tier color and clarity diamonds to bring out women’s timeless true brilliance. 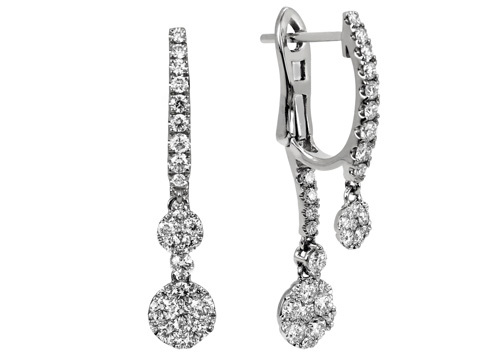 Since their popularity in the 17th century, drop earrings have been a glamorous status symbol in high society. Worn best on a lady with her hair up, My Diamond’s dazzling double-sided drop earrings are standout pieces perfect for special occasions or a romantic night out. 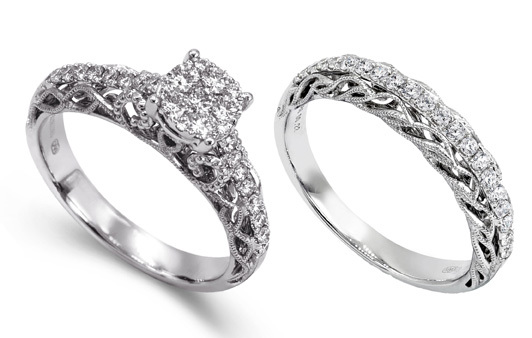 From My Diamond’s ring collection comes two elegant and elaborately designed pieces: The Engagement Ring and the Half Eternity Ring which feature intricate twirls and a round shaped illusion diamond set in a classic prong. Both rings are inspired by design techniques that trace back to periods past—when master craftsmen painstakingly carved slender curls on bespoke jewelry commissioned by nobles. 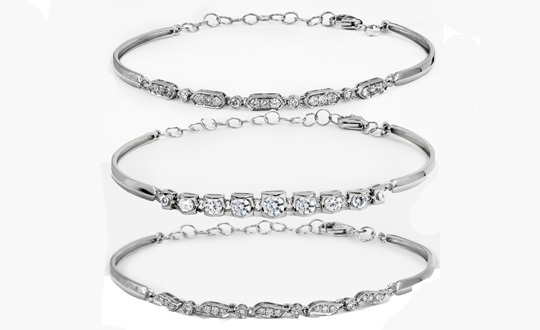 My Diamond’s Petite Diamond chain bracelets are simple yet beautiful pieces for refined women. They are gorgeous worn solo or combined with other bracelets. These represent eternal love and the power of human connection from the circle linked. These jewelry pieces are available at My Diamond Ayala Center Cebu, Festival Supermall, Gateway Mall, Glorietta 4, Greenbelt 3, Lucky Chinatown Mall, Robinsons Place Manila, SM Lanang Premier Davao, SM Mall of Asia, SM Megamall, and SM Aura Premier.